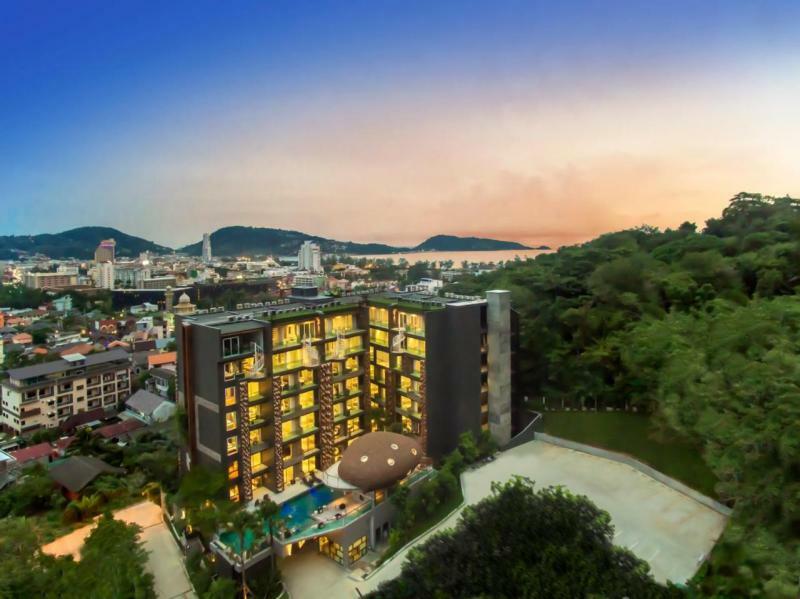 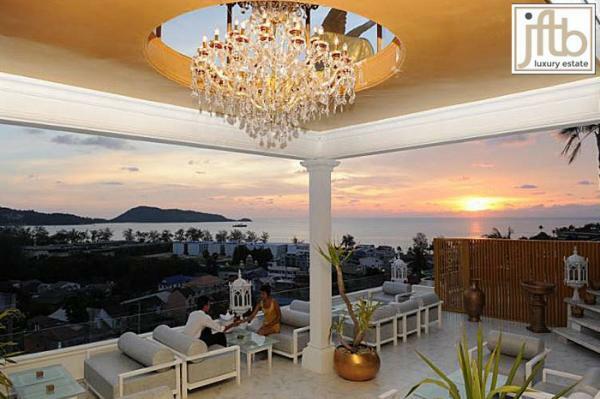 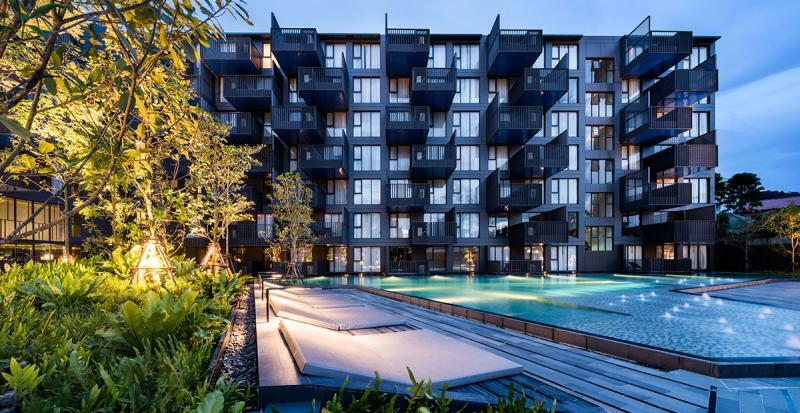 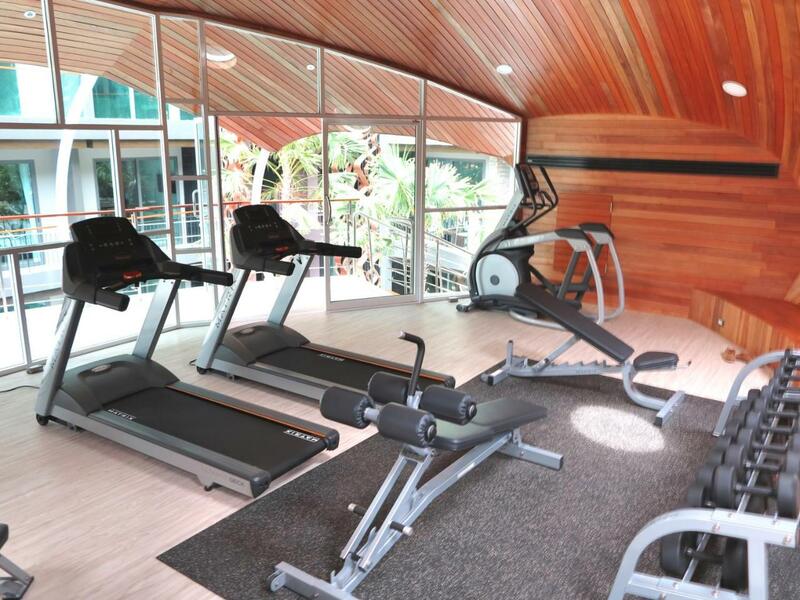 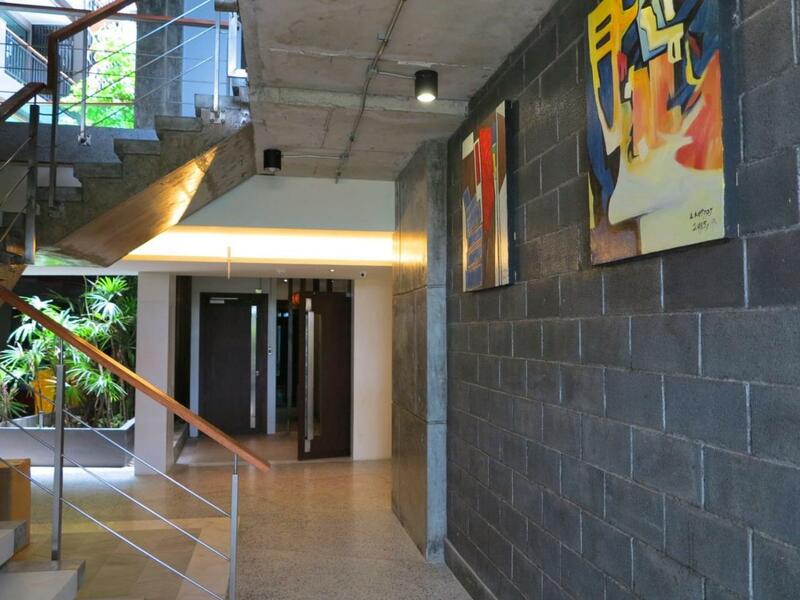 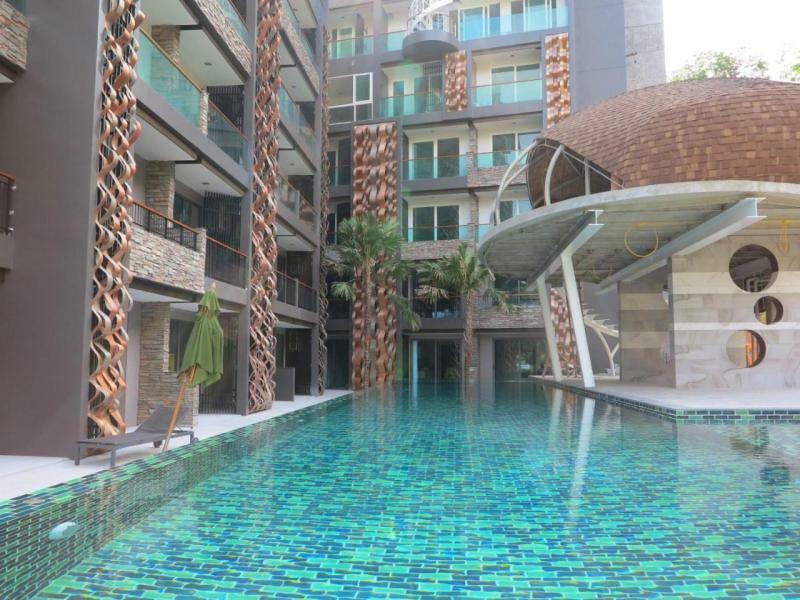 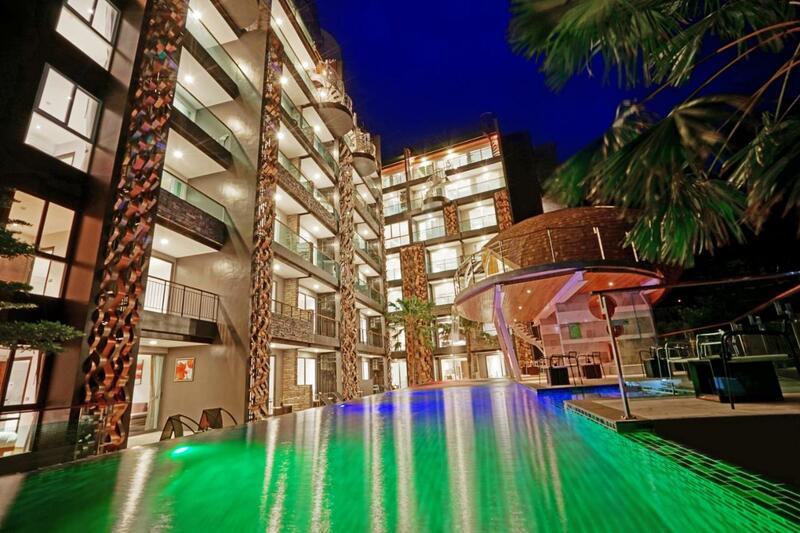 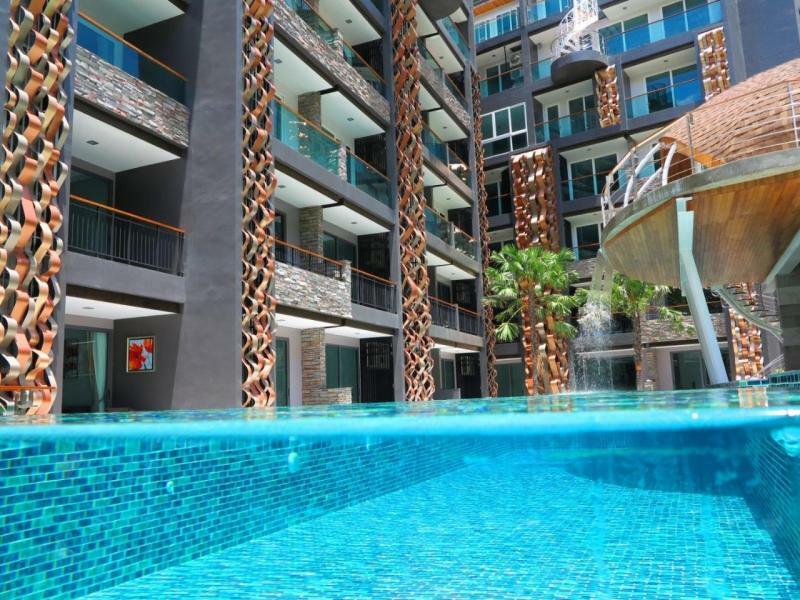 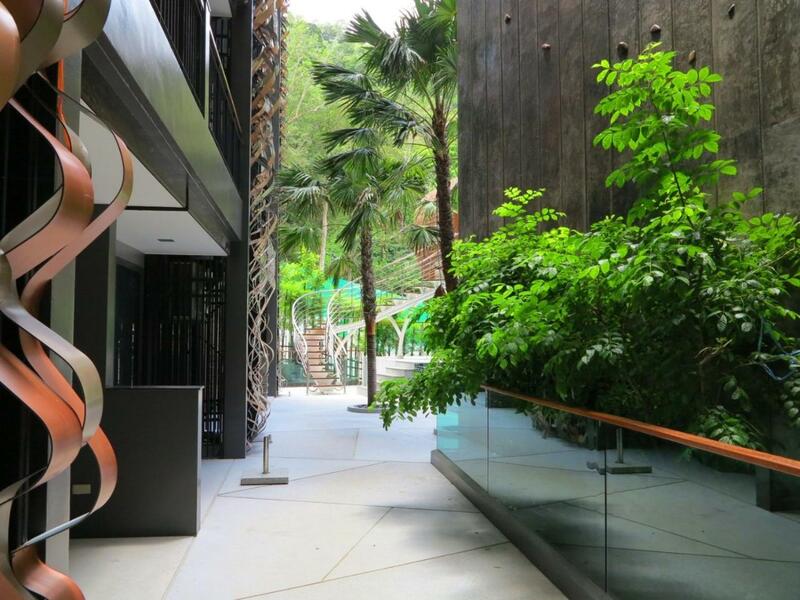 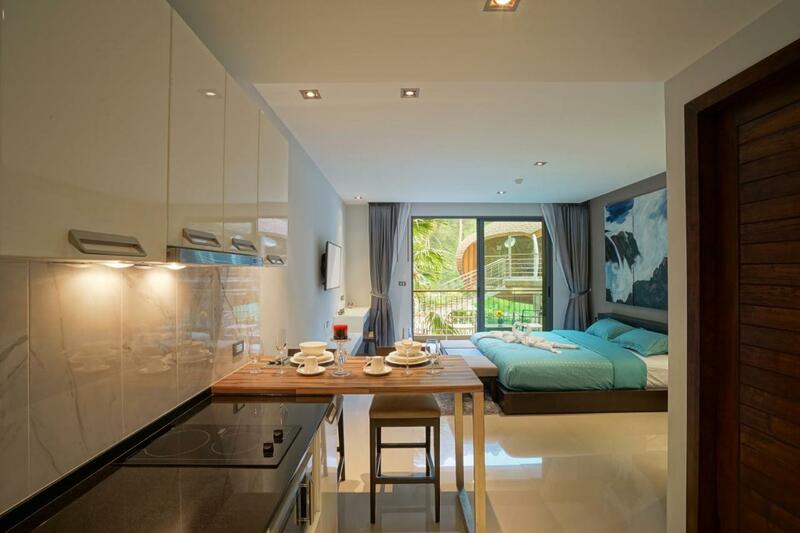 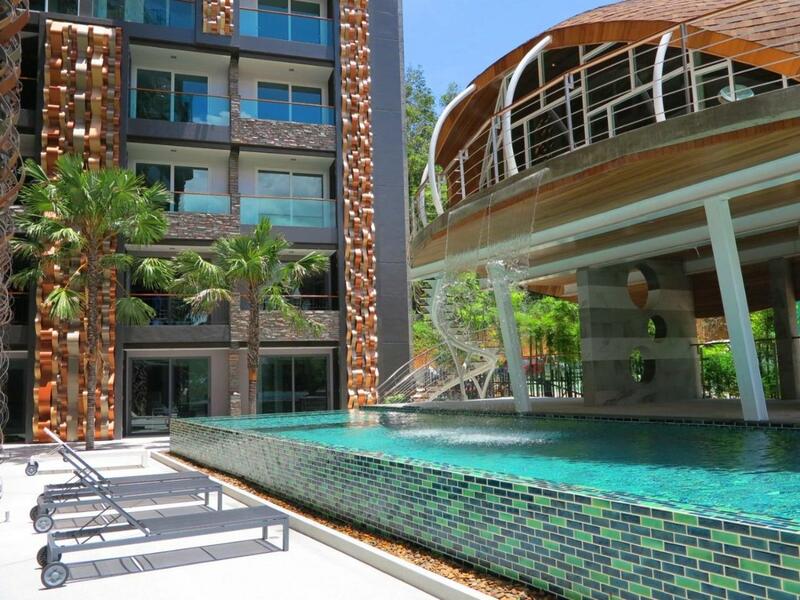 Welcome to Emerald Terrace residence, stylish apartments for rent at only 1 km from Patong Beach Phuket. 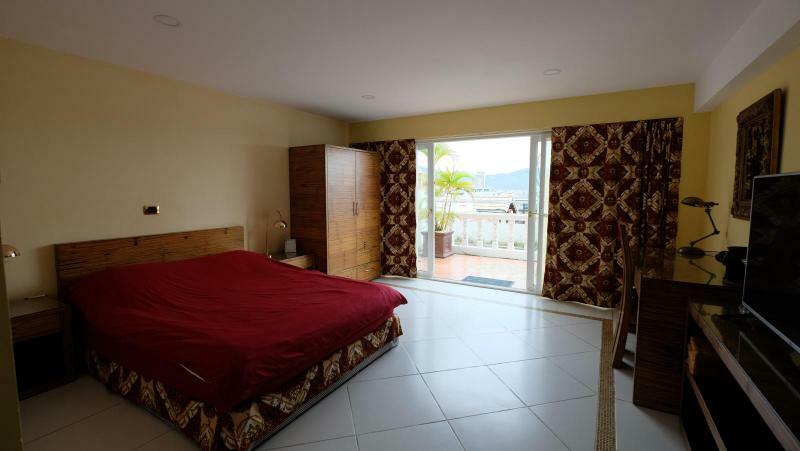 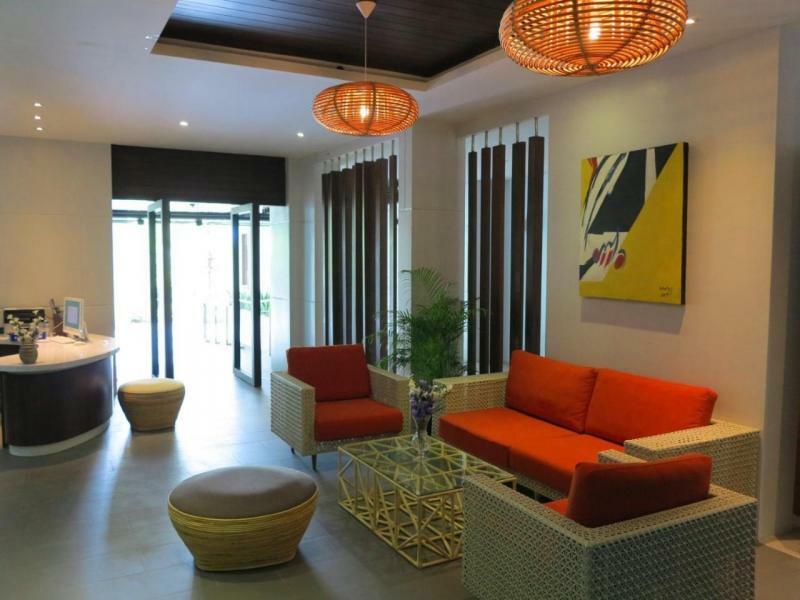 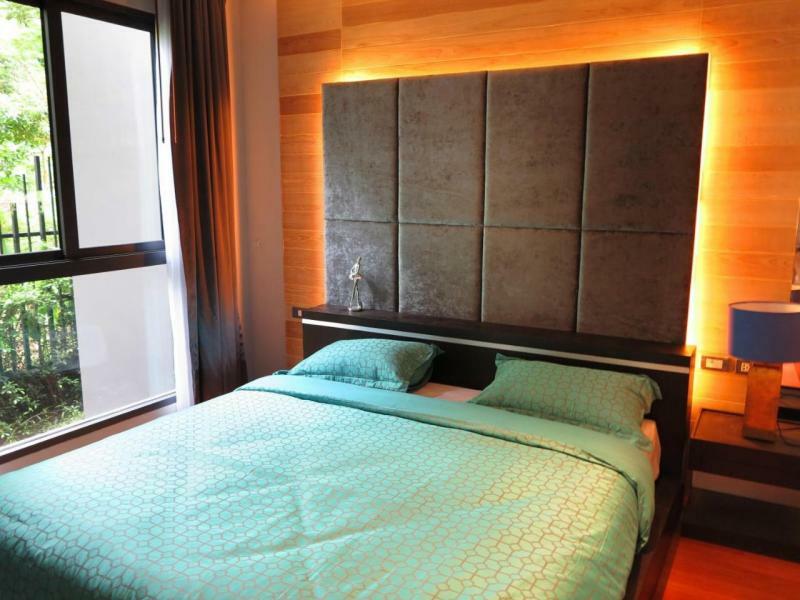 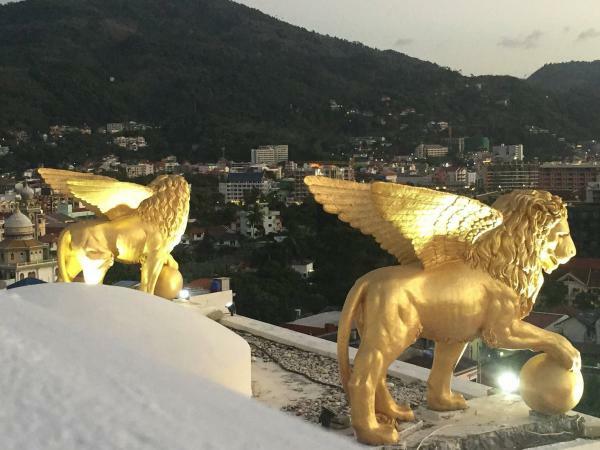 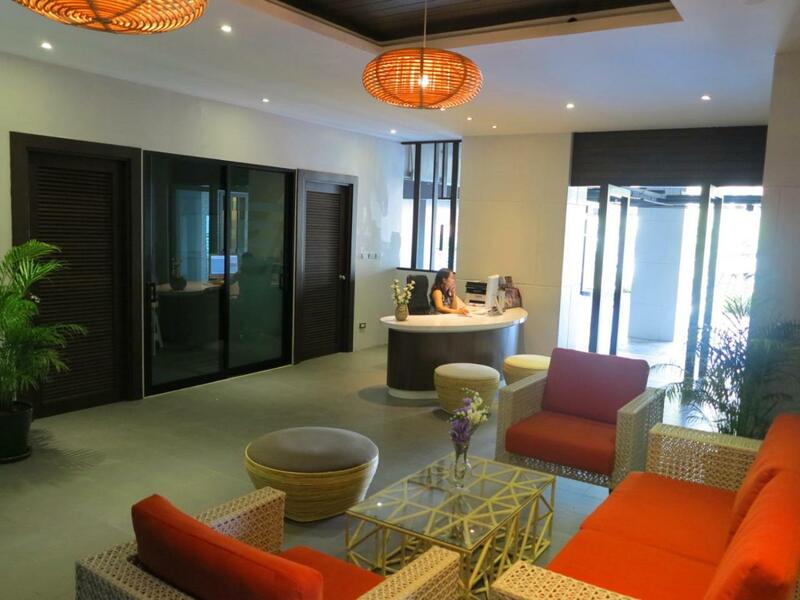 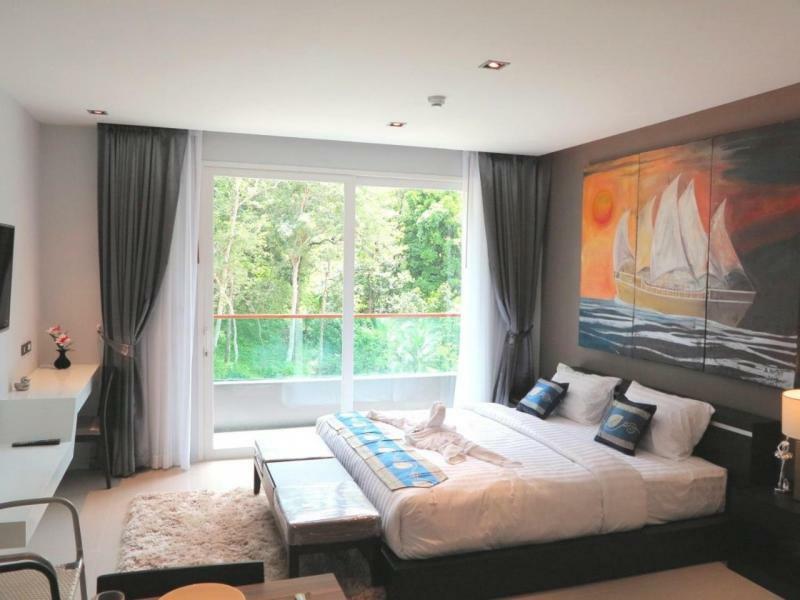 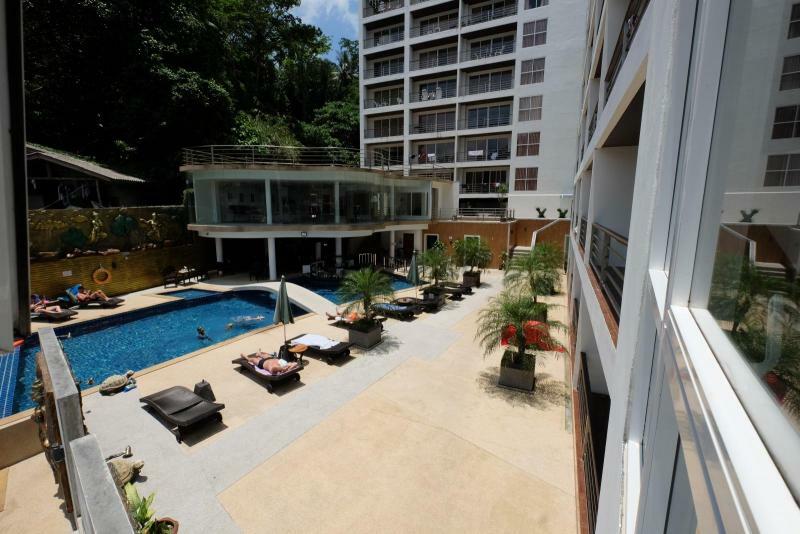 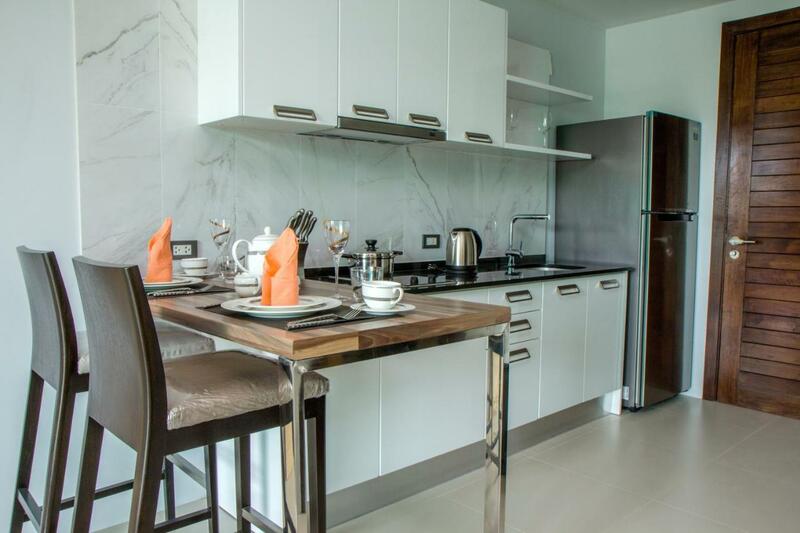 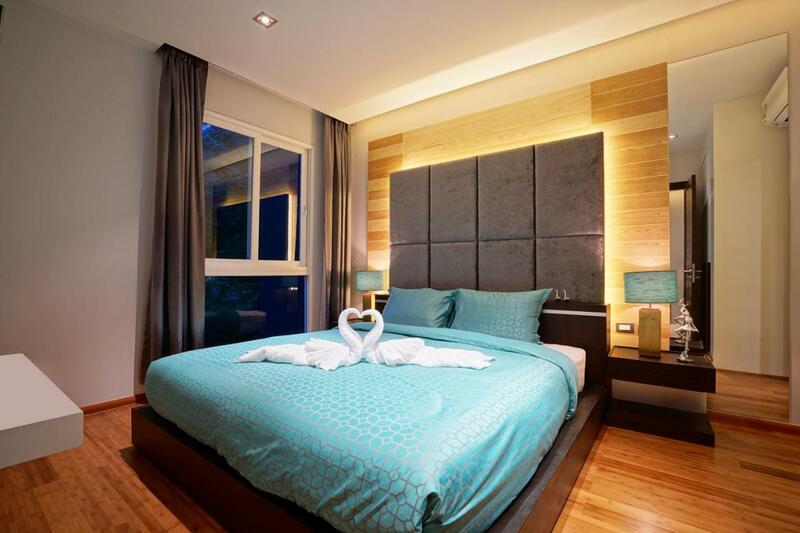 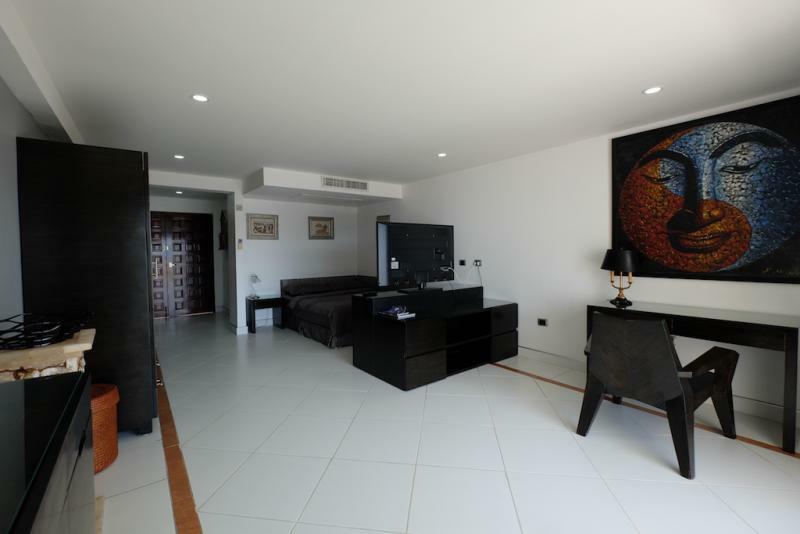 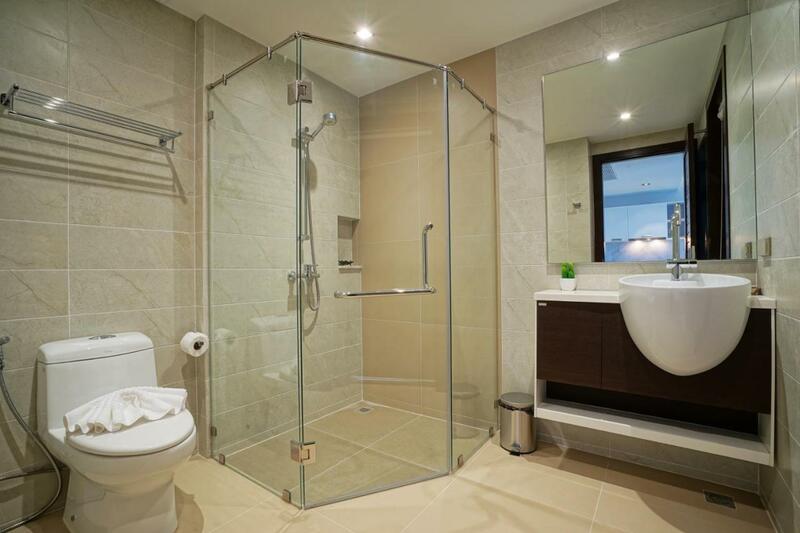 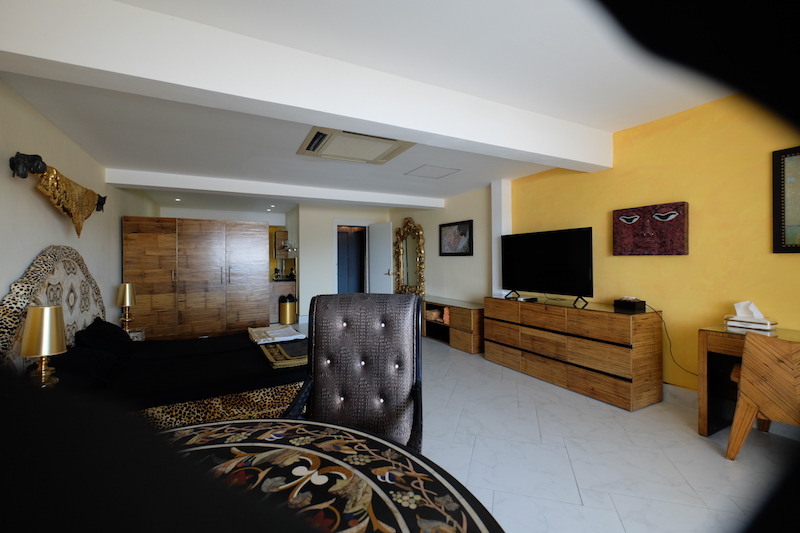 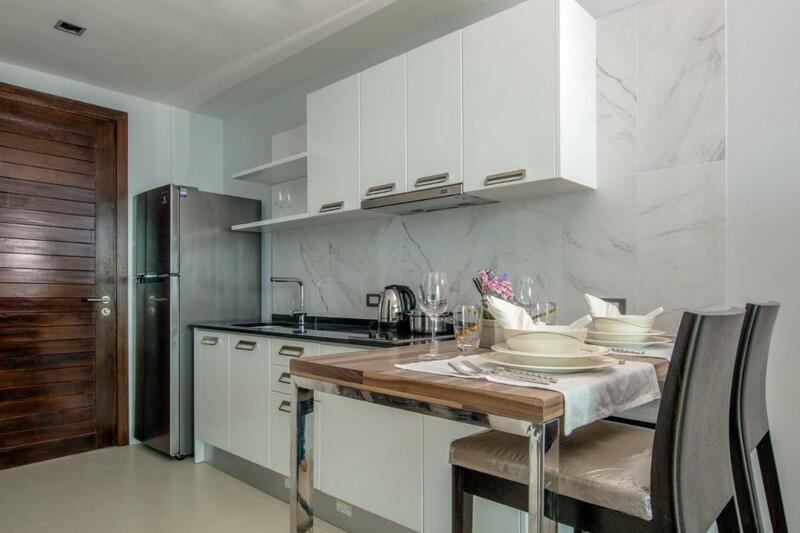 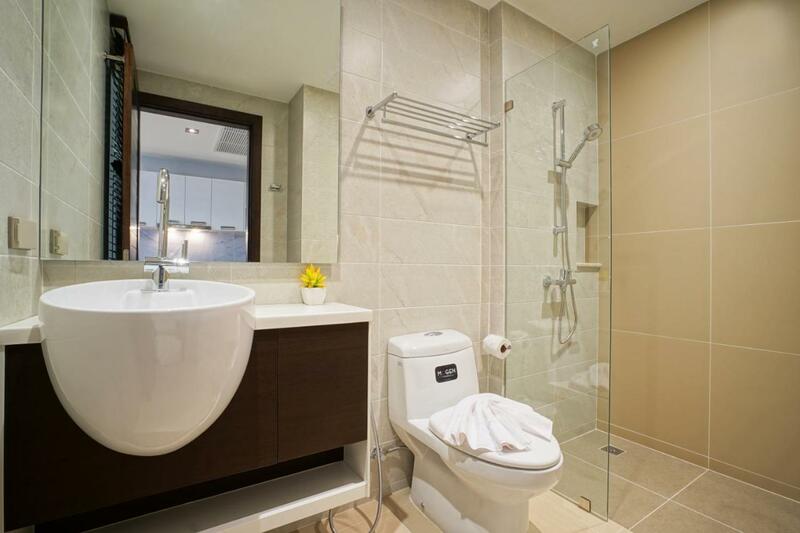 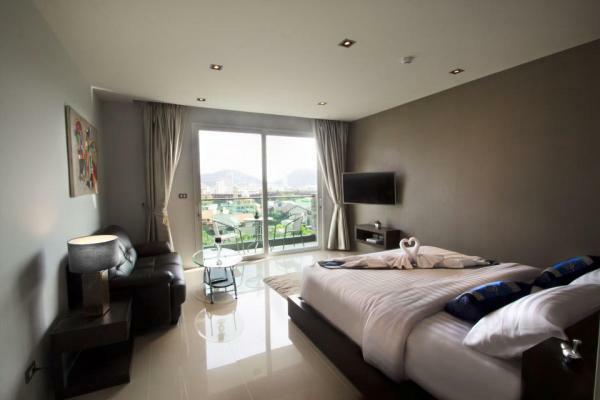 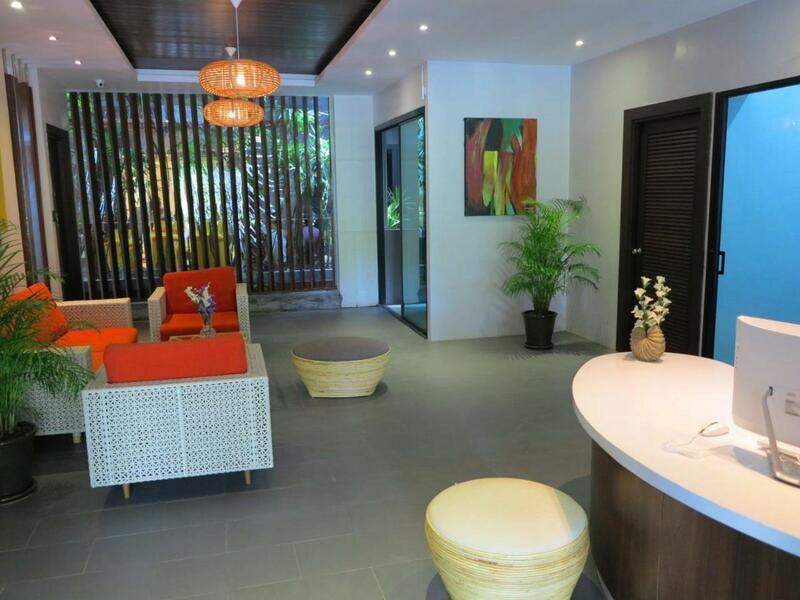 Welcome to Emerald Terrace Resort with these modern fully furnished Studio Apartments for rent nearby Patong Beach. 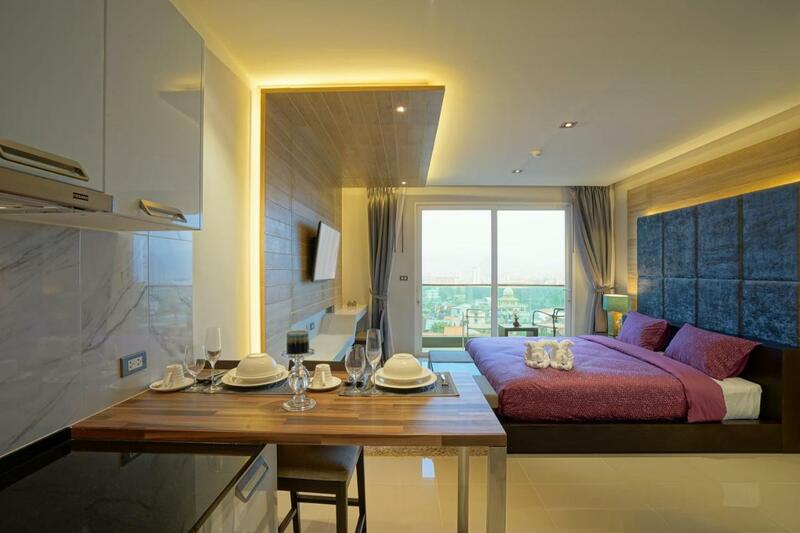 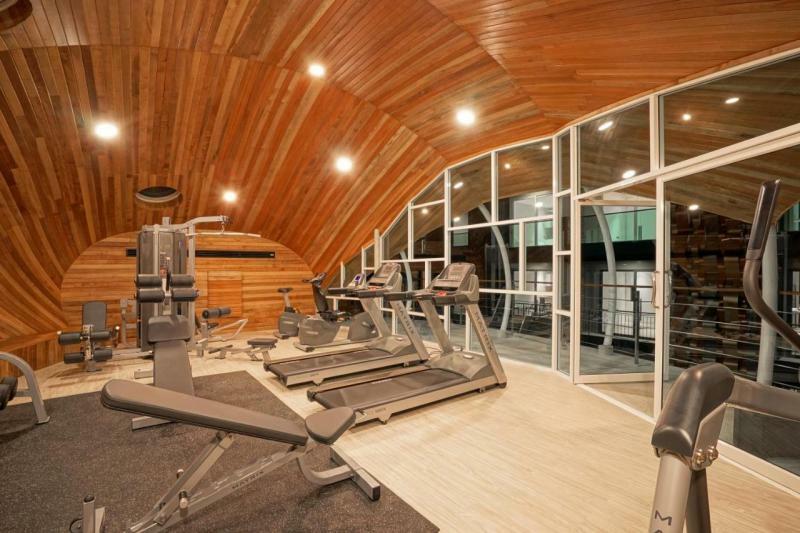 Price starts from 22,750 THB / Month for 1 year contract. 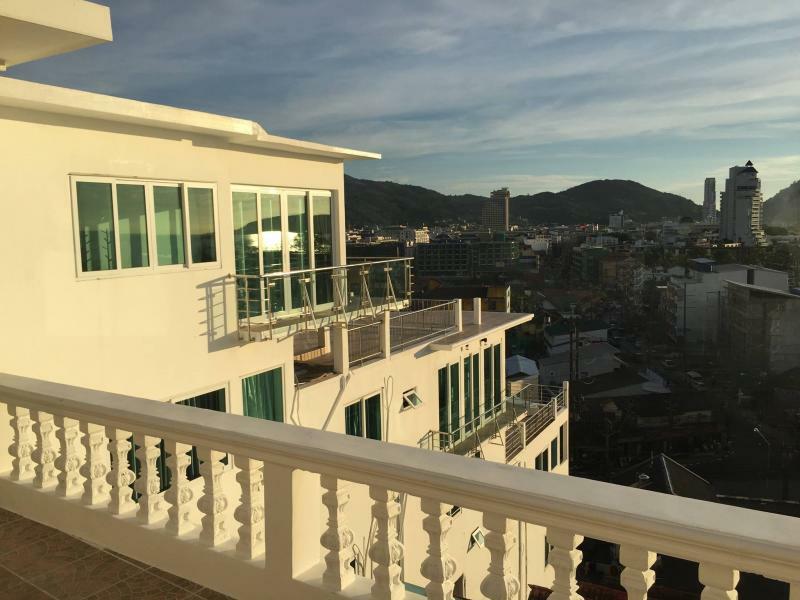 Rates depend of the Duration of the rental and View request, for more information please check the price with JFTB case by case.